Two pieces of tool will be included. 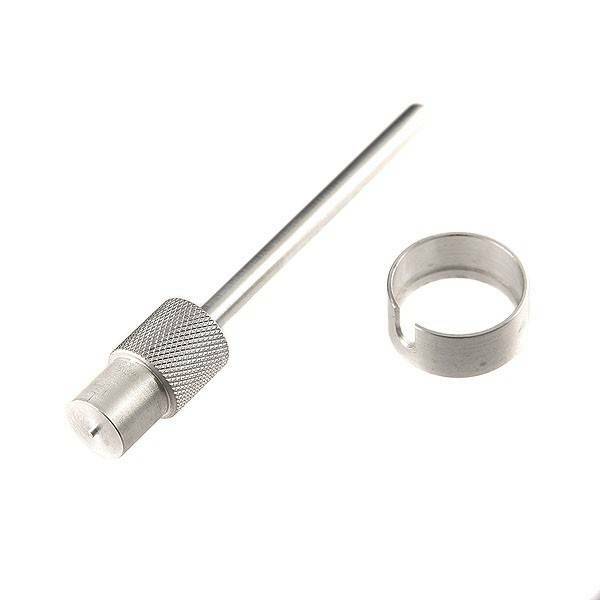 The same tool is used to push airsoft pellet in to the cartridge cavity. 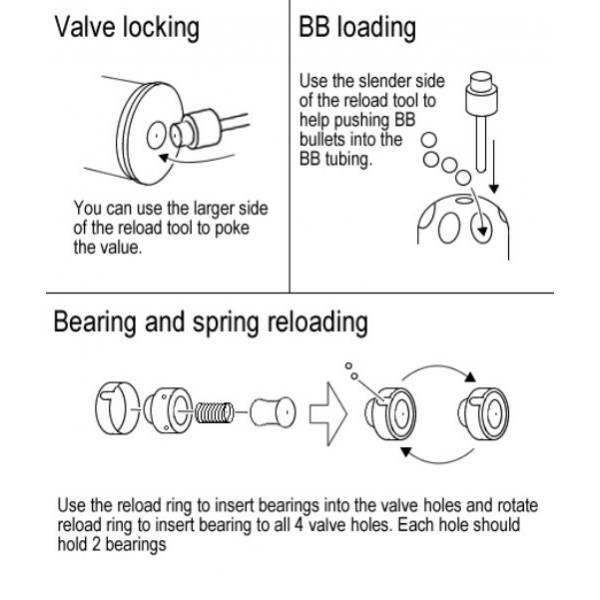 The reloading ring is used to re-assemble the cartridge.